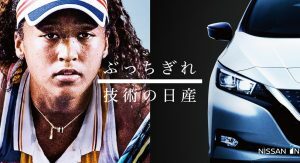 Nissan has come up with yet another special edition of the GT-R. Crated to celebrate the brand’s partnership with tennis Grand Slam champion Naomi Osaka, who joined the company as an ambassador this fall, it will be available only in its home market and limited to just 50 examples. 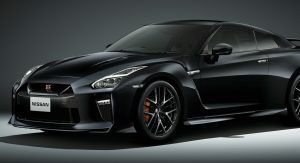 The tennis champ helped the automaker come up with three exterior color schemes for the special edition GT-R called Midnight Opal, Brilliant White and Meteor Flake Black Pearl. 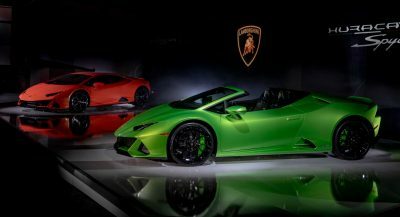 Elsewhere, the Japanese sports car comes with LED stop lights on the dry carbon rear spoiler, plus a plate with each car’s serial number in the engine bay to further emphasize that it’s a limited run, while pricing will be announced next month. 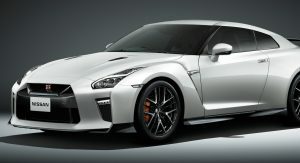 Meanwhile, Nissan is developing the next generation GT-R. It’s thought to arrive early next decade, with entirely new underpinnings and probably an electrified powertrain, which could combine a new twin-turbo 3.0-liter V6 engine with one (or more) electric motors. 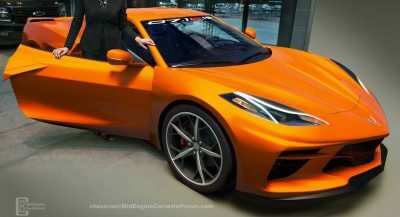 A KERS-like system is reportedly one of the options being considered, but in any case the total output should be in excess of 600 horsepower. The speedometer says 340 km/h in Japan the limit to to the speedometer is 180 km/h by law or not? 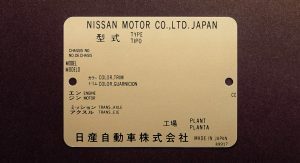 I’ve imported European luxury cars from Japan. The speedometers read higher than the 180 km/h limiter, though I suspect many JDM cars have their speedometers topped out at 180. 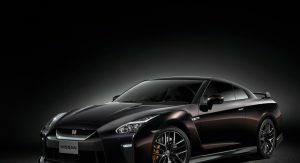 In the case of the GT-R, the limiter can be disengaged, for ‘track use’. 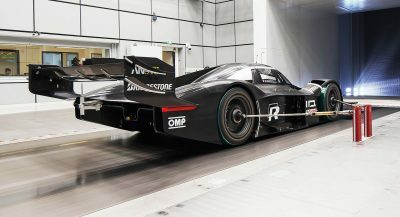 BTW, not sure if the 180 km/h can be described as being set by Japanese law, but rather a ‘gentlemen’s agreement’ between the manufacturers. 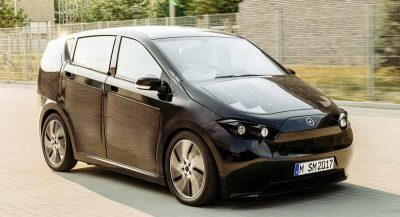 Some German manufacturers have done the same, though set at 255 km/h. Is it me or these colors make GT-R look… almost pretty?